Fortunately, you’ve come to the right place. 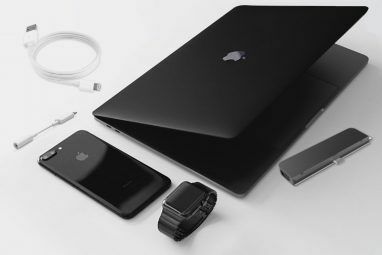 Use the steps below alongside our tips for clearing cable clutter 5 Ways To Clean Up Computer Cable Clutter Under Your Desk 5 Ways To Clean Up Computer Cable Clutter Under Your Desk Cable clutter is one of technology's biggest annoyances. Today we show you how to organize and arrange the cables under your desk. Read More for a far tidier living and/or working environment. Whether they’re cables for TV, Ethernet, perhaps even power cables, they need to be kept out of sight. Powerline adapters What Are Powerline Adapters? 8 Things You Need to Know What Are Powerline Adapters? 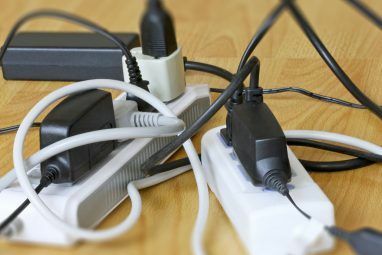 8 Things You Need to Know Powerline ethernet adapters basically turn regular electrical outlets into ethernet outlets. As useful as this is, there are some things you should know before using them for your own home network. 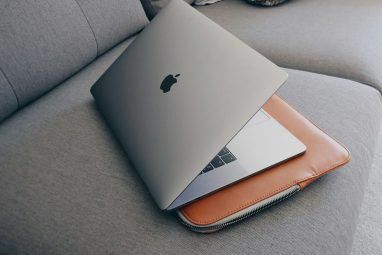 Read More are a great option to replace extra-long Ethernet cables, but for everything else, cable covers are required. Got more cable worries? 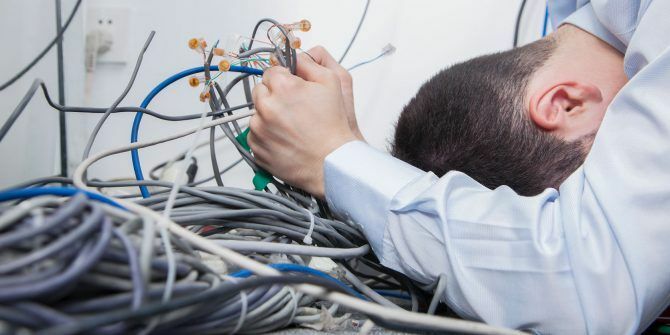 Check our guide to dealing with cable clutter for more tips Drowning In Cable Clutter? Cable Storage Tips To Tidy Your Home Drowning In Cable Clutter? Cable Storage Tips To Tidy Your Home Read More . Explore more about: Cable Management, Declutter.